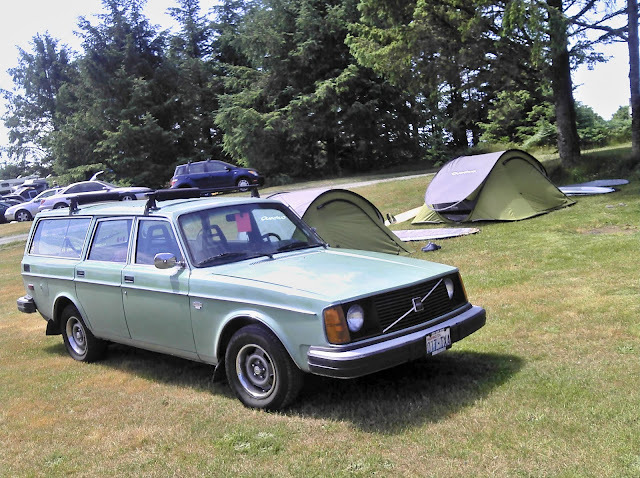 Among those camping at Neah Bay this weekend was Mark, an auto-shop instructor at Shoreline Community College and the proud owner of this very cool 1975 Volvo 245 DL. Mark told me he bought the wagon for $200 some years ago. Having been neglected by it's previous owner, Mark cleaned it up, swap in a new motor and hasn't looked back. There are better cars. 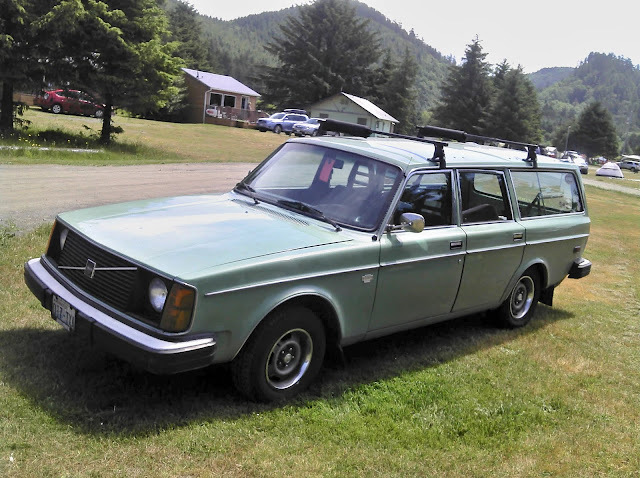 Ones with power windows and heated seats, but there are few with as much character as Mark's Volvo wagon.